180 Degrees Consulting Student Organization has raised $ 20 from 1 gifts! 180 Degrees Consulting is the world’s largest university-based consultancy that provides non-profit organizations affordable consulting services while also giving students invaluable consulting experience. 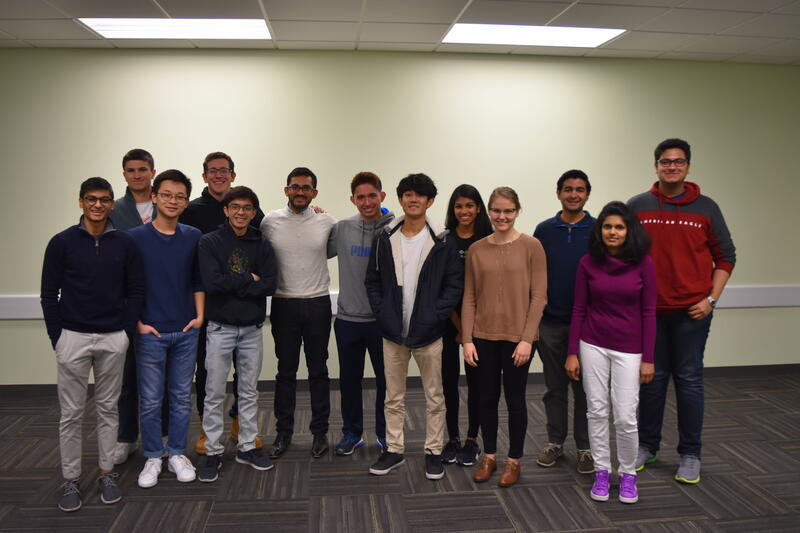 We have just established a new branch of 180DC at UTD this Spring, and we are excited to start helping our community's non-profits fulfill their goals. We need your support to help us move forward with our mission. Our talented student consultants go through training and work hard on projects to help non-profit and socially conscious organizations achieve their goals and maximize their social impact.